Some of the best medicine for winter blahs is a big dose of colorful spring blossoms. Out in our southern Minnesota landscapes one of the best plants to provide very early and very brilliant early spring color is the hardy Forsythia shrub. 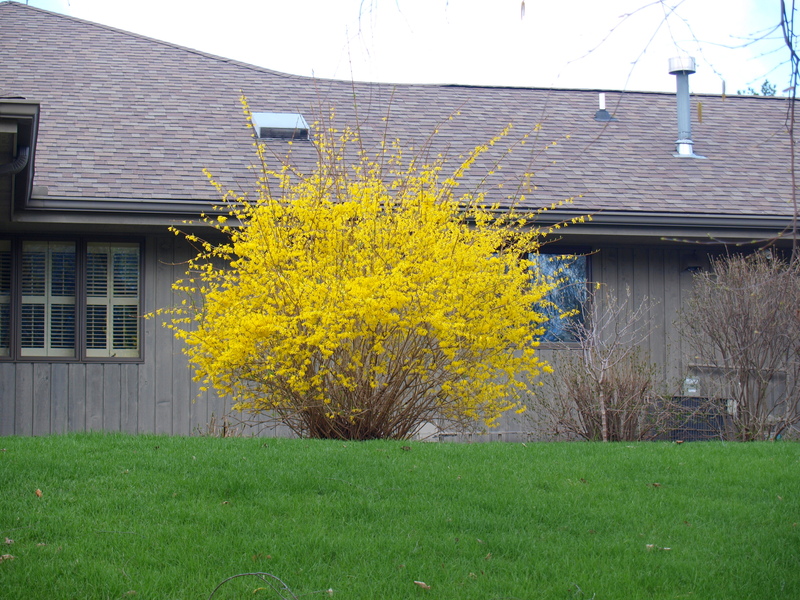 Not all Forsythia shrubs are created equal. In our harsh Minnesota climate, we have found that Northern Gold Forsythia and Meadowlark Forsythia reliably produce large numbers of blossoms even after tough winters. On other forsythia varieties flower buds that are exposed to winter conditions above the snow line may be damaged and fail to produce those beautiful yellow spring flowers. 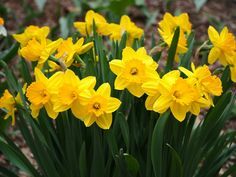 If you want hundreds of bright yellow early spring flowers, stick with Meadowlark or Northern Gold Forsythia for excellent winter hardiness. 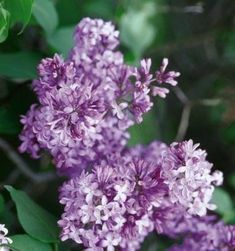 Mature sizes for these plants are 8 tall and 10′ wide. You can plant these shrubs in partial sun to full sun. Forsythia can be used as a specimen plant, a grouping of shrubs or even a hedge.